In a statement issued on Wednesday, April 3, Vice Gov. Agnes Magpale, chairperson of the Provincial Tourism Commission, said they will push for environmental protection. “We have and will always be extremely proud of Cebu. 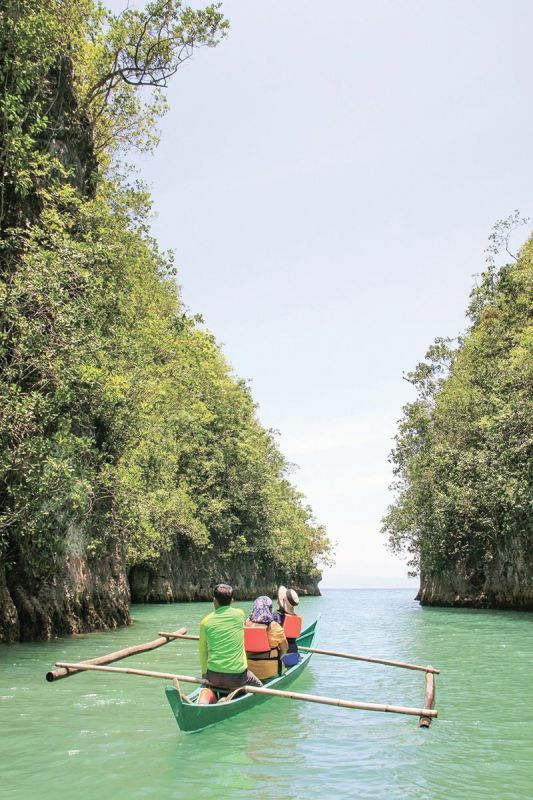 Our natural wonders continue to be a favorite of local and foreign tourists, which is why we push for the protection of our environment to ensure that Cebu will never lose its beauty. As the head of the Provincial Tourism Committee, I assure you that there will be more measures lobbied on the protection of our tourism sites,” she said. TripAdvisor is an American travel and restaurant website that shows hotel and restaurant reviews, accommodation bookings and other travel-related content. It also includes interactive travel forums. Cebu was the only destination in the Philippines included on the list. The top 10 best destinations were Bali (Indonesia), Phuket (Thailand), Siem Reap (Cambodia), Hanoi (Vietnam), Tokyo (Japan), Kathmandu (Nepal), Jaipur (India), Hong Kong (China), Seoul (South Korea) and Goa (India). Completing the list were Bangkok (Thailand), Hoi An (Vietnam), Kyoto (Japan), Chiang Mai (Thailand), New Delhi (India), Beijing (China), Da Nang (Vietnam), Krabi Town (Thailand), Singapore, Ho Chi Minh City (Vietnam), Shanghai (China), Taipei (Taiwan), Lombok (West Nusa Tenggar) and Osaka (Japan). Magpale said the recognition would not be possible if not for the coordination between the Capitol, local government units (LGUs) and business operators.